Tokyo, Japan and Portland, Ore. - Nov.16, 2016 -Today, Wacom announces the Wacom Cintiq Pro line of creative pen displays, the Cintiq Pro 13 and Cintiq Pro 16. The new Cintiq Pro bridges the gap between inspiration and expression, empowering professional and serious creators of digital content to take their artistry to the next level. 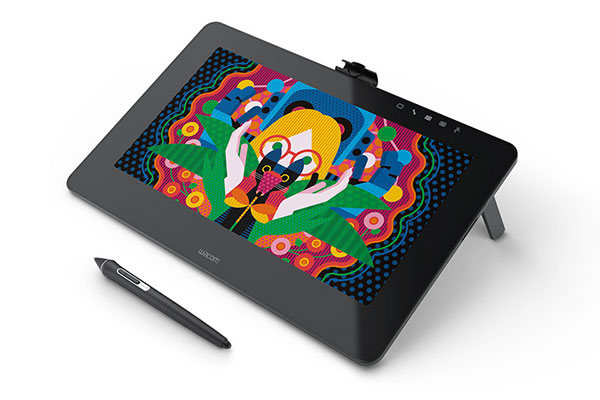 Harnessing over 30 years of product innovation and customer feedback, the Wacom Cintiq Pro wraps the most natural and precise pen performance to date into a sleek, thin and portable form factor to help designers, illustrators, photographers or anyone with a passion for art to unlock their creativity. The Wacom Cintiq Pro enriches the creative workflow with its new modern, sleek and thin design, making it easy to slip into a laptop bag or backpack and move between working locations and computers. Both high resolution Cintiq Pro models come with an optimized edge-to-edge etched glass workspace for a creative platform that encourages bold pen and brush strokes. 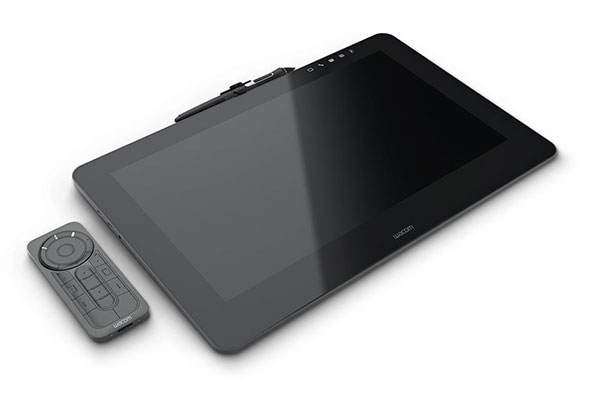 The Cintiq Pro also builds on its predecessor the Cintiq 13HD touch, offering the ExpressKeyâ„¢ Remote as an optional accessory, so users can customize their most commonly used shortcuts and modifiers when working with creative software applications. In addition, ergonomic features such as ErgoFlex, fully integrated pop out legs, and an optional three-position desk stand (available in February), let users focus on their work instead of constantly adjusting for comfort or sketching in a way that is counterintuitive to their style. "Creativity pushes artists and designers to reimagine what is possible. But for people to make the world a more creative place, they need tools that work with them and not the other way around" said Ed Neumann, Senior Vice President of Marketing for Wacom's Creative Business Unit. "The launch of Wacom Cintiq Pro puts the power of our flagship Cintiq line into an extremely portable device that is more adaptable than ever before - giving artists not only better precision, but also flexibility in how and where they work."